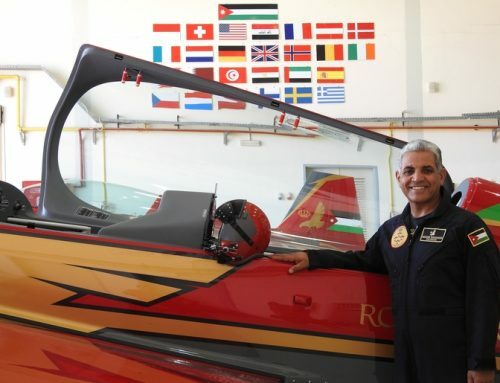 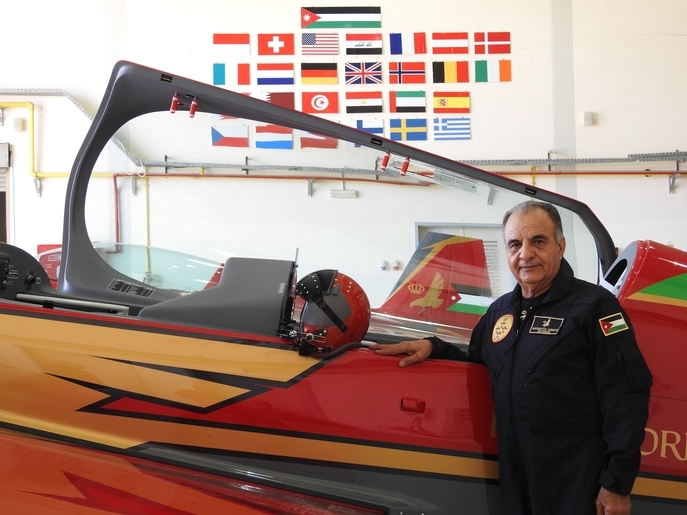 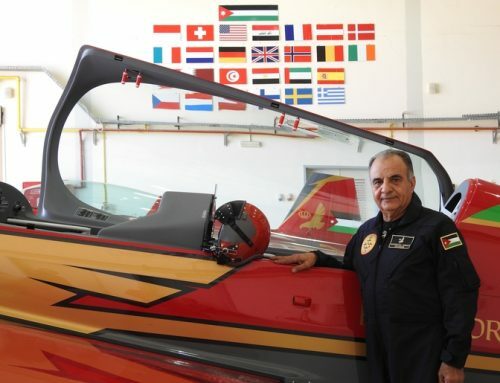 Thaer Al-Shoufi is an engineer in the Royal Jordanian Falcons with a civilian background; born in 1980. 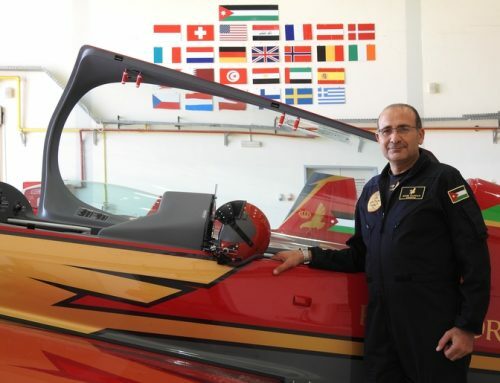 Worked on Diamond and Cessna aircrafts at Ayla Aviation Academy for 5 years. 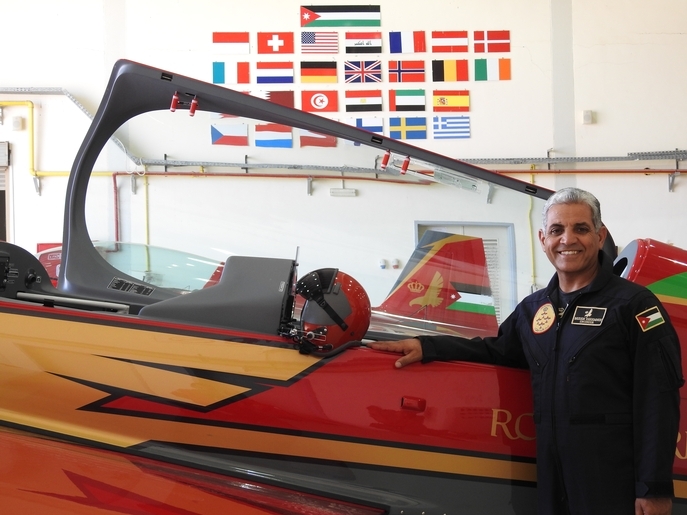 Joined the Royal Jordanian Falcons in 2012. Thaer is single.